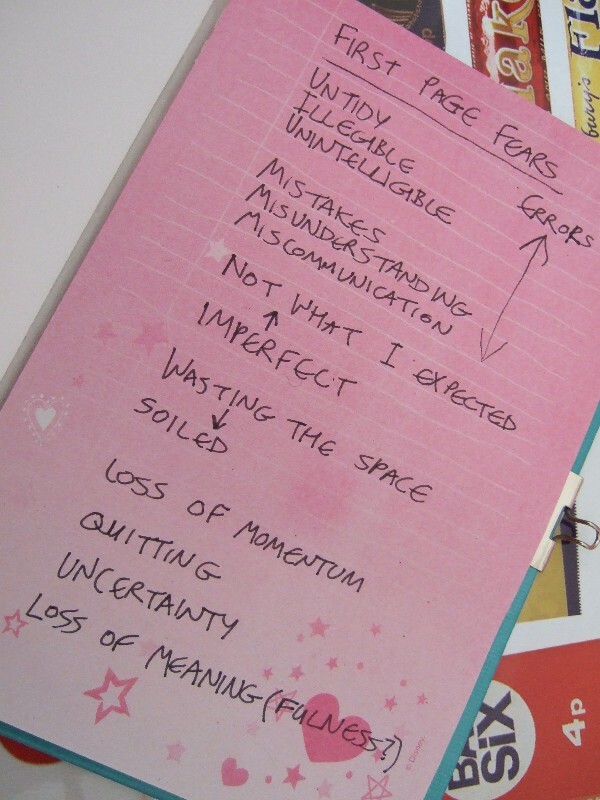 Some positive things, and some reflections, and some acceptances. Yesterday I was off ill, and I’m feeling worse this morning so I thought I’d cheer myself up by making a pudding. I remember having bread and butter pudding in the 1990s. It was never homemade. 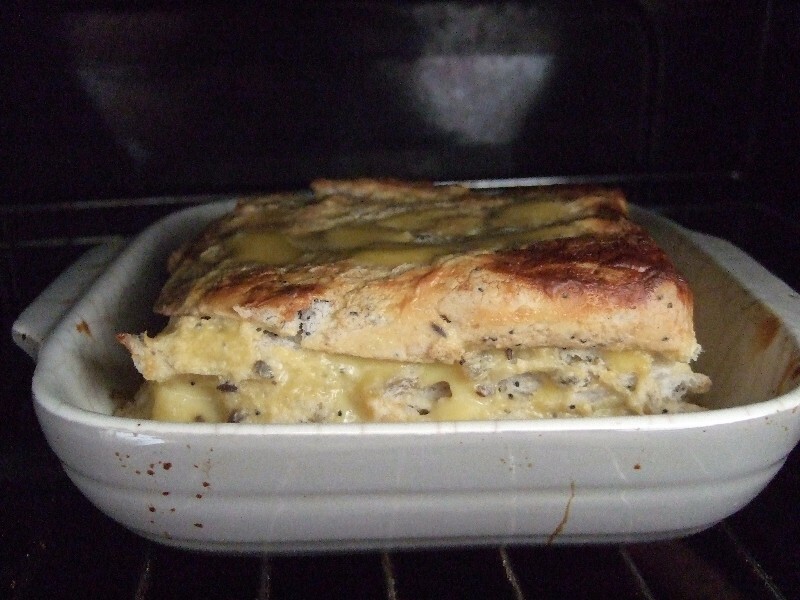 My Grandma insisted she wanted bread and butter pudding because it was her favourite from when she was a little girl and my Mum bought some microwave pudding because that was easier and nobody else in our household wanted to eat the pre-war meals my Grandma raved about. However, I’m broke and have bread that is just beginning to stale and a can of custard buried in the back of the cupboard so I thought I’d make a variation. The recipes I find online have a custard-like goo in them anyway so I thought I had enough to have a go. I thought this was going to be rubbish but it was actually OK. I think the lovely sultanas helped. I would’ve taken step-by-step photos but I wasn’t expecting to want to share this. I’m ashamed to admit I’m phoning in this week’s EdublogsClub prompt. It’s all about project based learning. I’m not confident I understand it without examples, and the few sites I’ve found with more information haven’t helped me clear up how this type of learning is structured (like, who chooses the tools?). But maybe the structure is negotiable and I just need to try it to figure it out. I blog about Minecraft sometimes, but I thought I’d post a video this time. This is from a Community 21 project. It was roughly nine years ago that I first visited Brighton, as a tourist. I stayed in Hotel Pelirocco in the Fancy Pants room (the Fancy Pants room became the Ophelia Fancy room, and now it’s the Dupenny Boudoir). It’s interesting that the room has since been redesigned twice by alumni. I don’t have any photos from the time, I went looking for some today. It seems that 2008 is a vacuum for me, which is weird because a major life event happened that year. Following on from my post about journaling, I decided to go out and buy a new small journal to get me started. I have to admit I don’t like writing without collage, but I’m hoping I’ll get used to it. 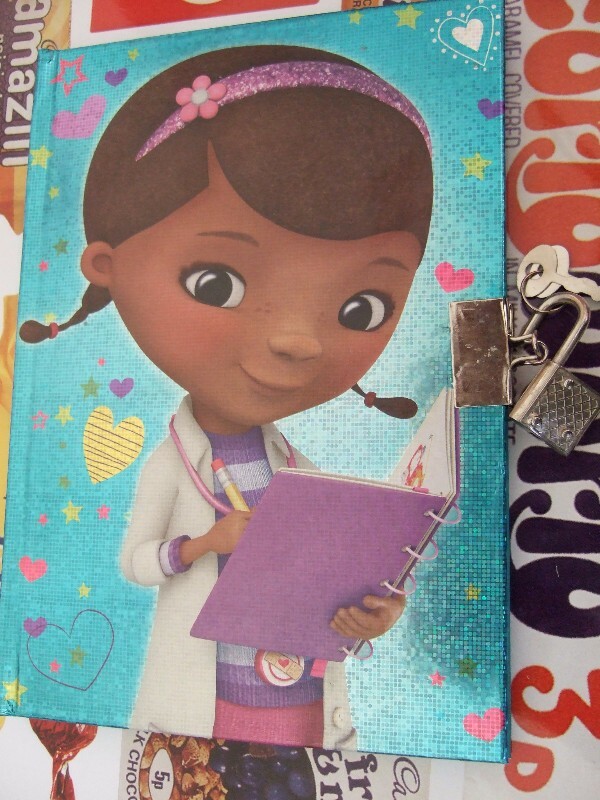 The cover is Doc McStuffins.